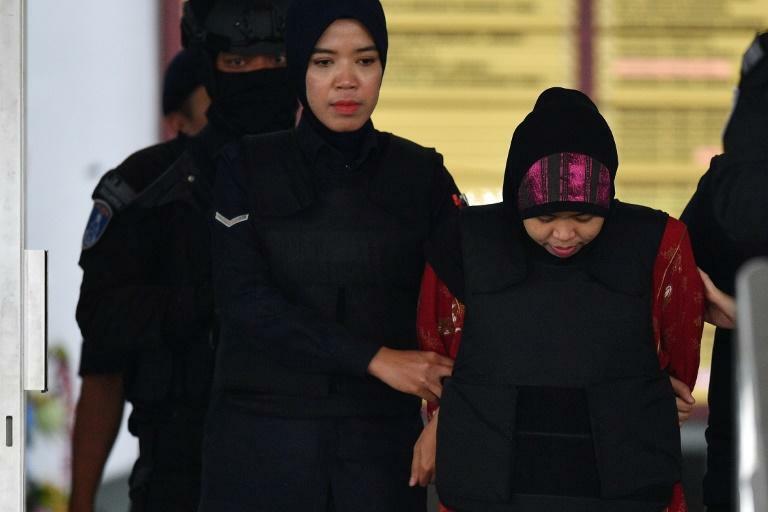 "I must therefore call upon (the suspects) to enter their defence on their respective charges," he said at the Shah Alam High Court outside Kuala Lumpur. 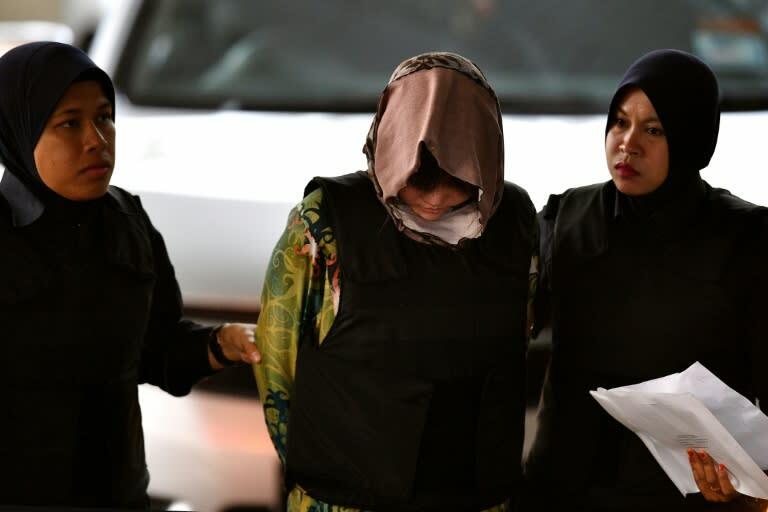 But prosecutors, who likened the murder to the plot of a "James Bond" movie, argued the pair were well-trained assassins who knew exactly what they were doing. In his ruling, the judge said that the footage "showed that they had the knowledge that the liquid on their hands was toxic".